No Man's Sky's upcoming Beyond update will include a new multiplayer experience called No Man's Sky Online. 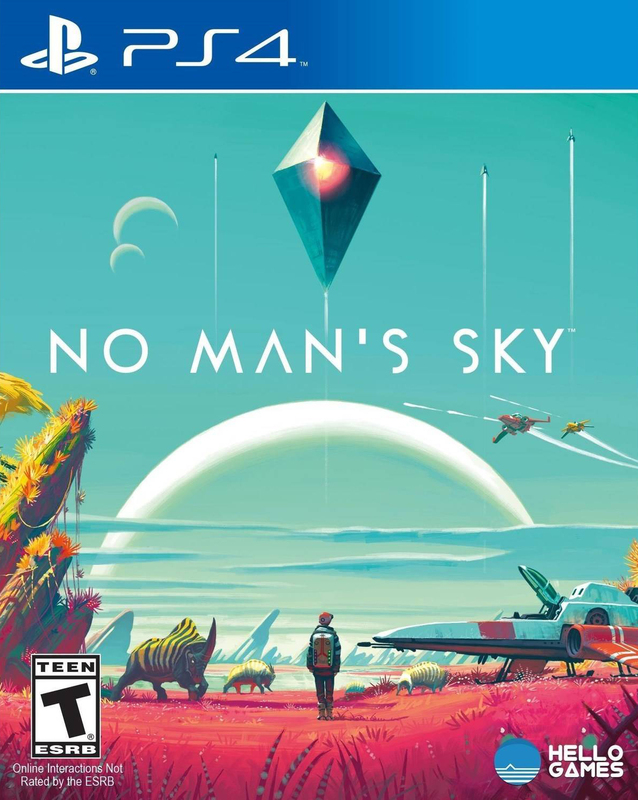 Hello Games has released a small update for No Man's Sky on all platforms. 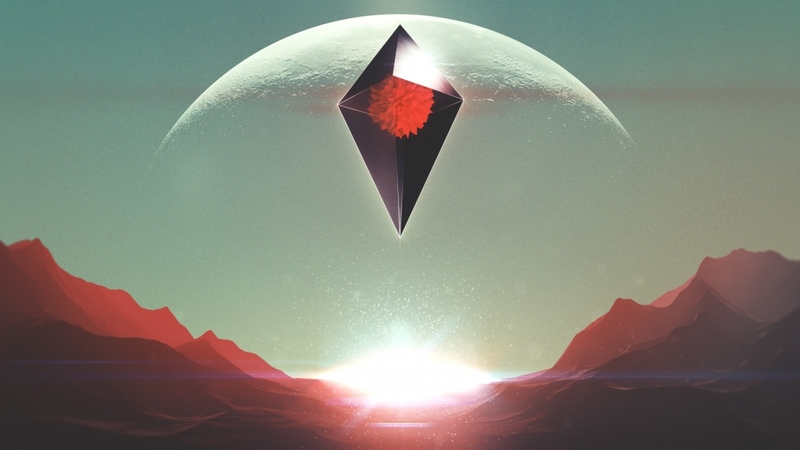 Hello Games has officially announced Visions, the next major update for No Man's Sky. No Man's Sky latest major update has arrived on all platforms. The free, spooky update will explore No Man's Sky's "eerier elements." A new exocraft, tweaks to existing exocrafts, and more are included in the latest No Man's Sky update. 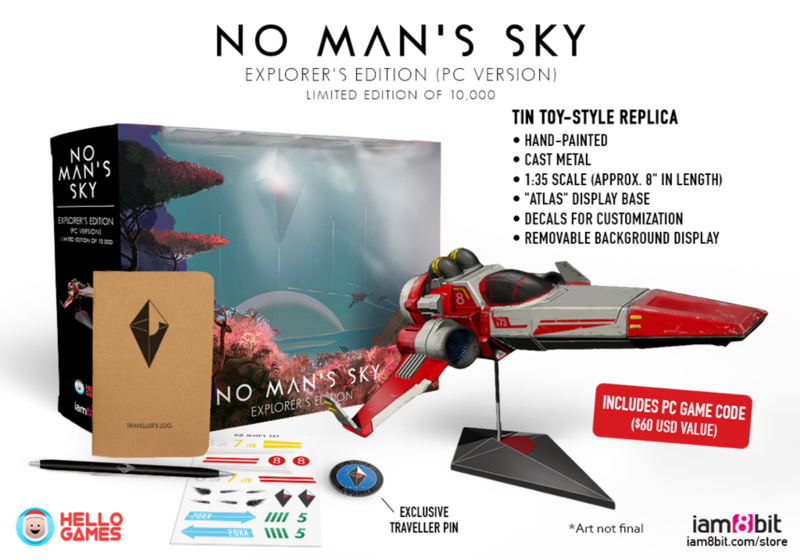 Hello Games has released its first community event for No Man's Sky. Not all games need to be fun. No Man’s Sky can attest to that. Crashes, bugs, and memory leaks have all been addressed in this latest No Man's Sky update.